Jun 28. Registration, measurement for both events, opening ceremony, races! 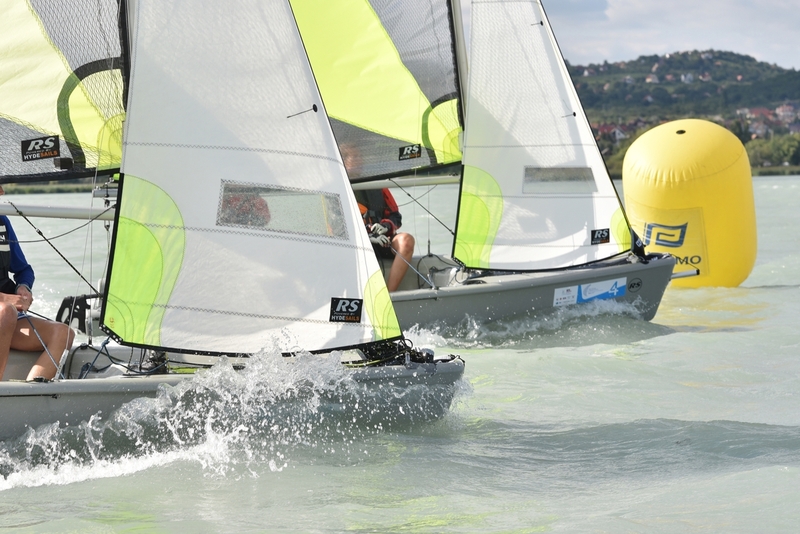 The Organising Comittee has carefully selected some hotels, pansions and campings, offering special deals for the participating teams of the RS Feva Hungarian Fleet Race, RS Feva Sailing camp and the RS Feva Eurocup 2019 (Jun 28 – Jul 7). We have some special arrangements for you from four-star-plus to bed-and-breakfast categories. Please have a look at the offerings, and if you want to book, send us an email! Write to us, and we will help you!